Tay is a recently married thirty-something-year-old business owner originally from Caterham in Surrey, near London. 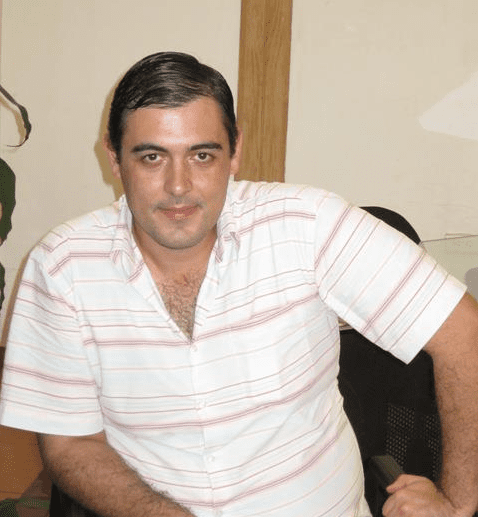 After emigrating as a teenager, he is now building his business in the Dominican Republic. He has been in business since his teens when he started a couple of Internet Cafes that blossomed into a Property Development Company. Tay is passionate about the ocean – saving the fish and animals as well as the corals. He is a certified Advanced Open Water Diver and goes deep sea diving at least once a week. His mission in life is to be a good uncle to his nephews and then be a good father to his future children and Godchildren. Listen as Tay shares his story in business, including the successes, challenges and learning. He also gives great tips for current, soon-to-be and aspiring business owners.